YouTube – is an amazing website for showing your uniqueness and originality to your followers and raising sales. 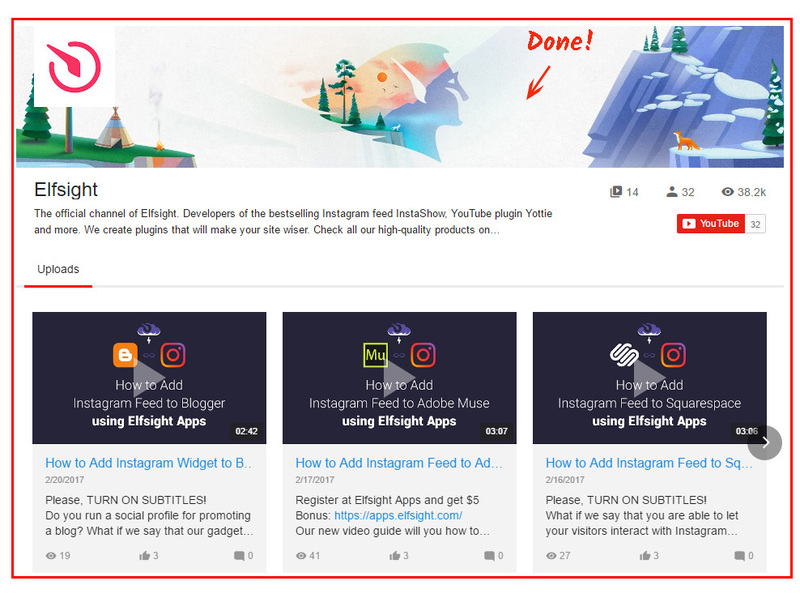 Our service – Elfsight Apps – provides an opportunity to complete the featuring of a YouTube Video Gallery on any resource in a couple of manipulations. BONUS: Savor the free demo right now! Featuring the widget will only take the Squarespace online website builder users about 2 minutes and it won’t require any web-development proficiency or other particular skills. Forge and compose your special plugin to display it on your website. Open the editor of the plugin to launch start with the video gallery for website. Or create an page in our service, to begin plugin creation from your personal profile. More info about the widget! You ’ll have to choose the subscription plan in the window that you’re redirected to. Payment plans range from free to extened. 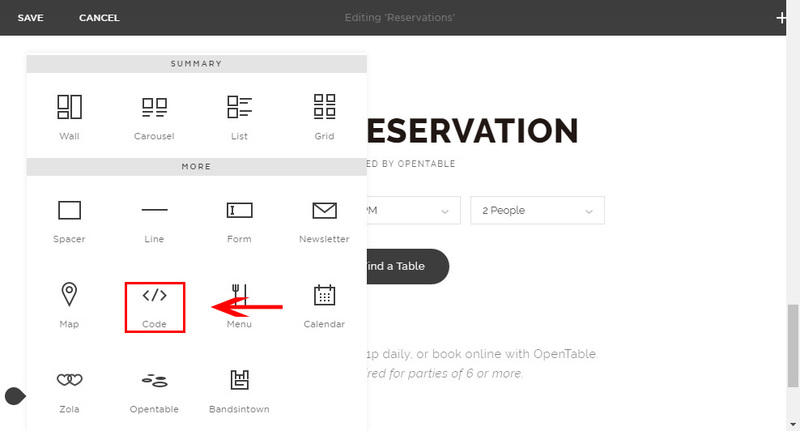 Analyze your own page’s popularity and click the “Select” button. The final stage in our platform is to copy the app’s html code by using “Get” button along the side of the product’s header. 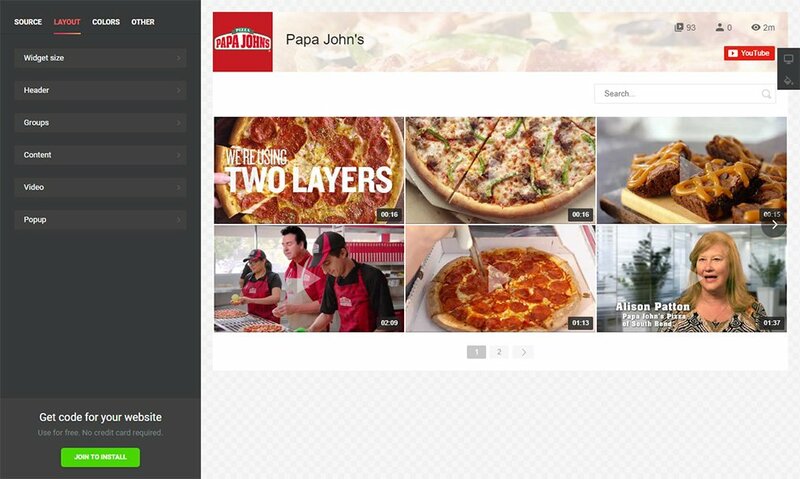 To embed the video gallery to the site, place the YouTube gallery’s code you’ve obtained to the relevant sections. Go to your account to edit the site. Click the “Pages” link in the left-hand menu. 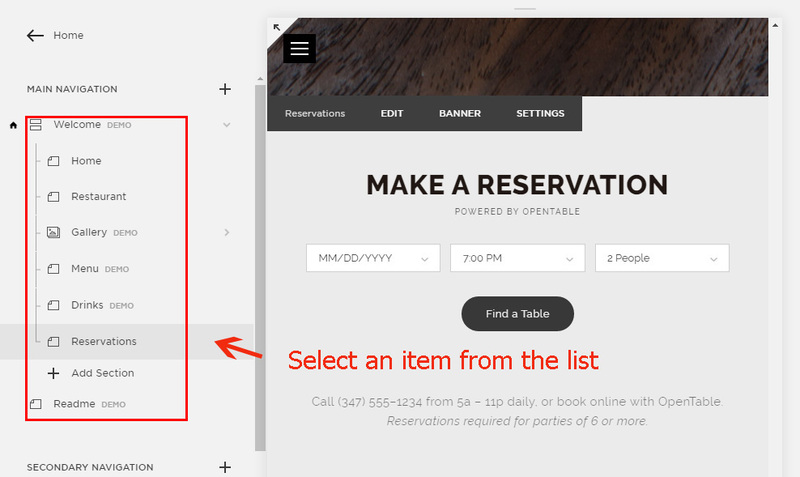 Click on the page or the part of the page you need in the dropdown menu on the side. 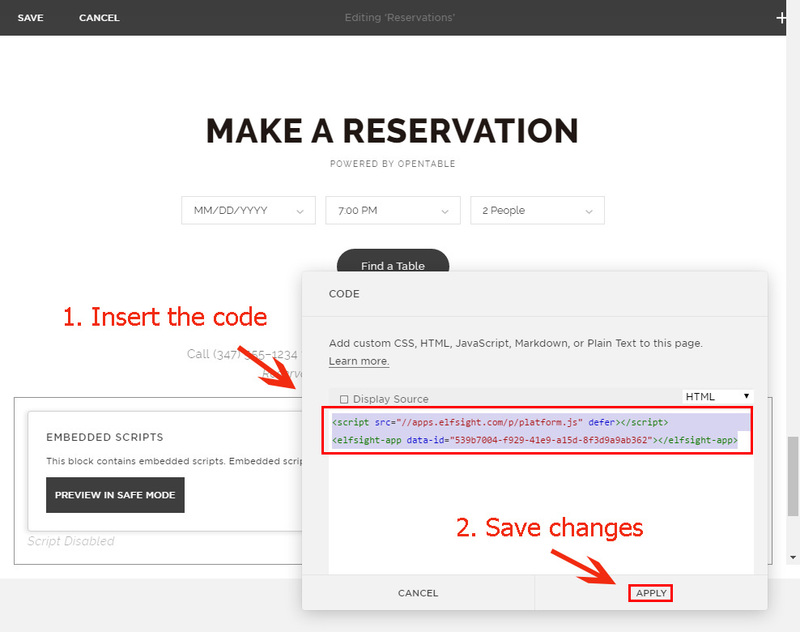 Click on the page background and add the interactive “Code” element from the menu that comes up. 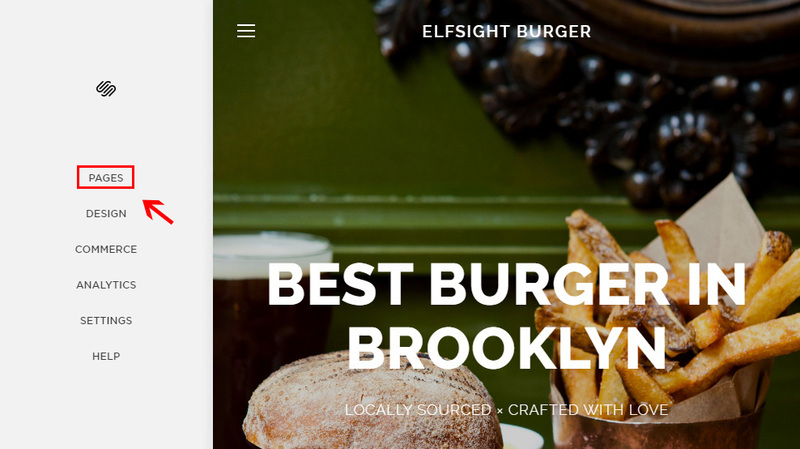 Add the Elfsight Apps plugin code to the «Code» element and apply the changes. Go to the YouTube plugin page to check out the results. To readjust some appearance settings or to revise gallery sources, you should authorize in your page at Elfsight Apps, set the new parameters and publish the revisions. After validation, the video gallery will automatically acquire the new design on your website. What Is the Most Appropriate Method to embedding a Video Gallery on a Squarespace Website? Constant development of the plugin. Also, we feature an utterly easy installation method that doesn’t need a web developer to execute the complete setup actions. 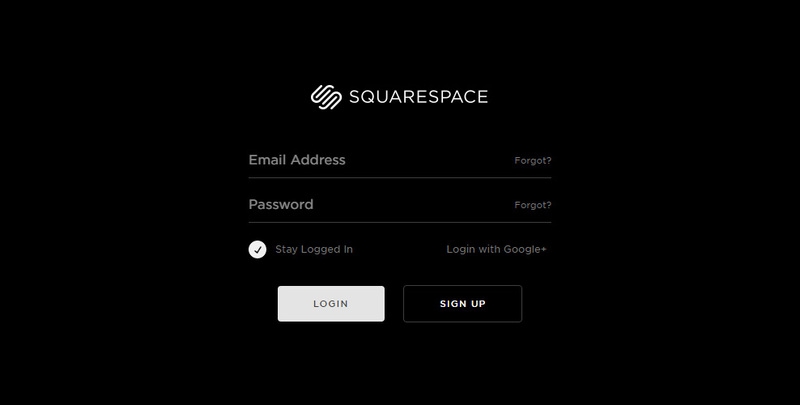 See more plugins for Squarespace in our catalogue. Elfsight Apps is a cloud-based service that offers various products for sites that will aid your business in moving to a new height. Use the YouTube widget from Elfsight! Experience all the unique features and collect the immaculate YouTube Video Gallery for your Squarespace website.